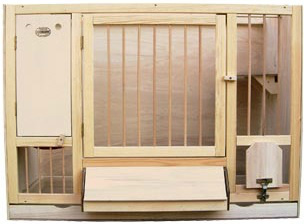 The pigeon loft of Steffl from Künzelsau is a familiar name both in Germany and across Europe. The Steffl pigeons perform really well outside of their home loft too in additional to very good results at home loft. Franz and Martin Steffl main bloodline is based on the stock breeder “Dunkle Eijerkamp”. In this bloodline they have combined a son of “Harry” of Jan Hooymans with pigeons of of Tino Bergemann, Dieter Siebert, Rudi Heinen, Hans-Paul Eßer, SG Brockamp, E.D. Jacobi, Gaby Vandenabeele (6 youngsters of “Jason), Gerd Zillekens, Gerard Koopman, Günter Prange and last but not least national the German first Ace Hen Miss Germany. probably one of the most successful pigeon fancier in Western Europe since 2000. The pairing König x Königin combination had a significant impact on Andreas own pigeon breed, with youngsters and international stars as Carl and Champ. 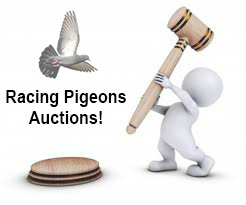 a phenomenon in homing pigeons. Between 2010 and 2015, he took a top ten prize in the middle distance in the Netherlands three consecutive times. The great racing pigeon and breeder "Torero" have a significant impact on Nico's breeding and racing success. Mother of 2e / 3.644 birds of the Algarve Golden Race 2016 is directly from Nico van Noordenne and is a nice "Daugher TORERO". Belgiums "Koopman Loft" with fantastic De Rauw-Sablon, Leo Heremans, C & G Koopman and Van Dyck pigeons. 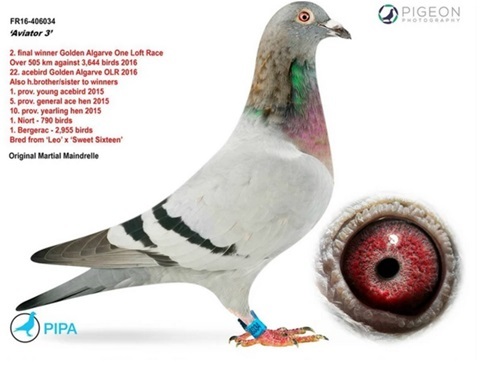 Van Roy takes care of the best results on the Noyon-flights with one of the most wanted pigeon race in the world. Top Short and Middle disstance loft from Holland. The Combination Beverdam colony have make their own strain based on the old strains Janssen, van Loon and de Klak. From these strains THE CHIEF and THE BIKKEL have been bred, excellent racing pigeons. 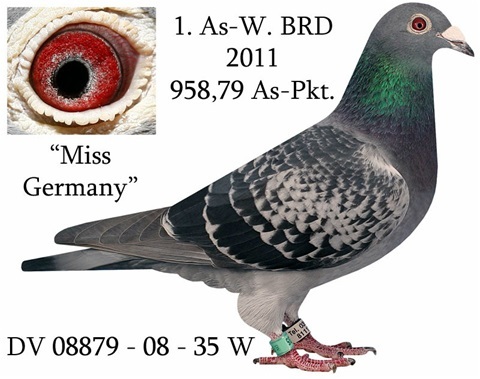 THE CHIEF was the 2nd best pigeon of the Netherlands on the short distance. THE BIKKEL was the 4th best pigeon of the Netherlands on the middle distance. Top Quality Pigeon Accessories from Germany. Typical very good product is like "Big breeding box" - ensure 100% fathership!